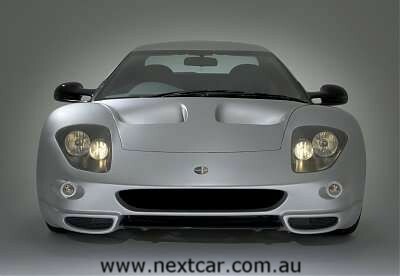 Bolwell Car Company has revealed the fully finished beauty of its new Nagari sports car. A single image reveals sleek, low-slung lines with generous glass areas and classic mid-engined sports car styling. The faired-in, four-headlight front end echoes the legendary McLaren F1, while other elements capture the spirit of the best Italian mid-engined exotics. As intended by its designer, Campbell Bolwell, the styling also pays homage to the original Nagari of the 1970s, particularly in the rising, curvaceous hip line and the tunnel-back rear window. Bolwell will give the public its first look at the complete car when the Melbourne Motor Show opens its doors next week at 5 PM on Friday 29th February.